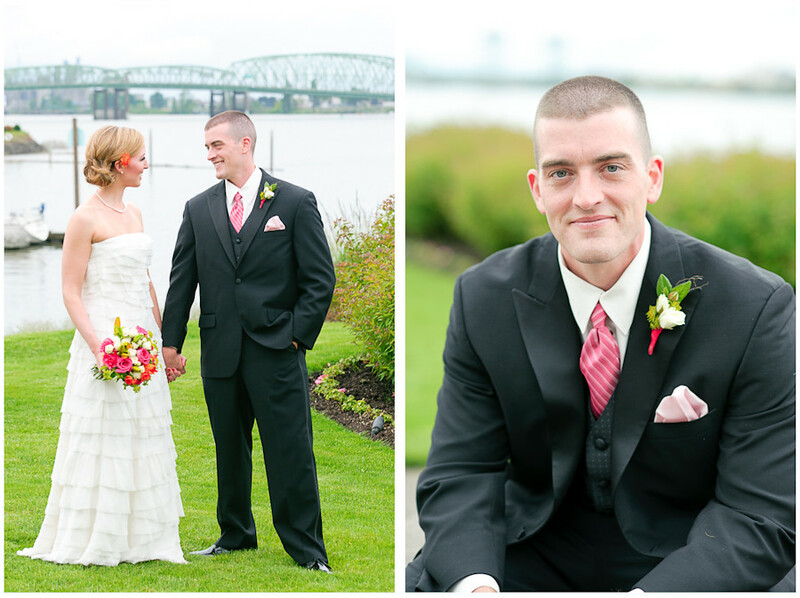 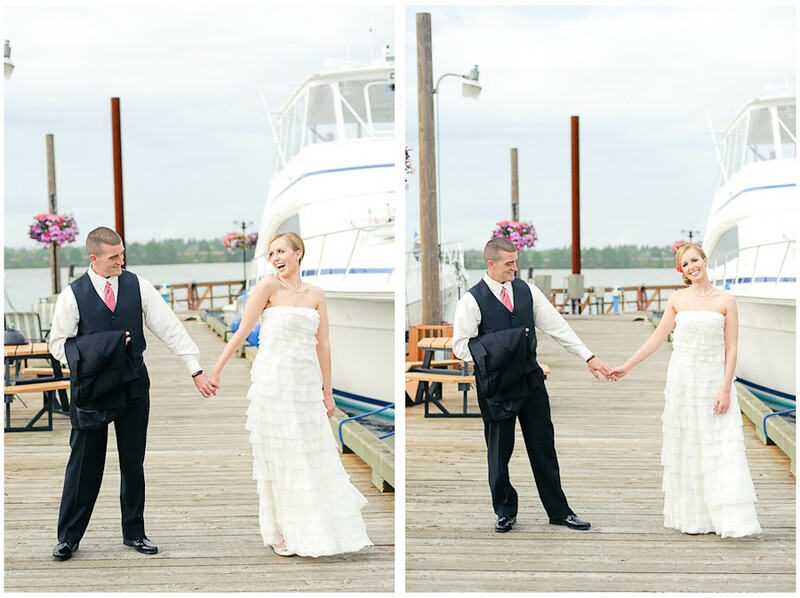 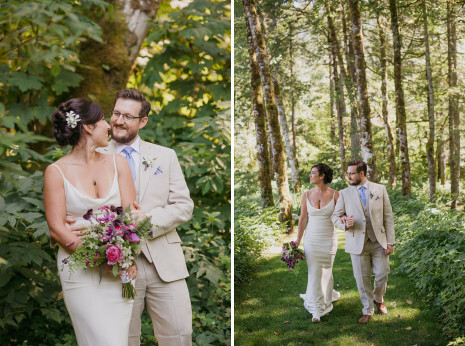 Kristin & Tim were married on a typical (translation: slightly drizzly, yet still beautiful) Spring day in the northwest at the Columbia River Yacht Club. 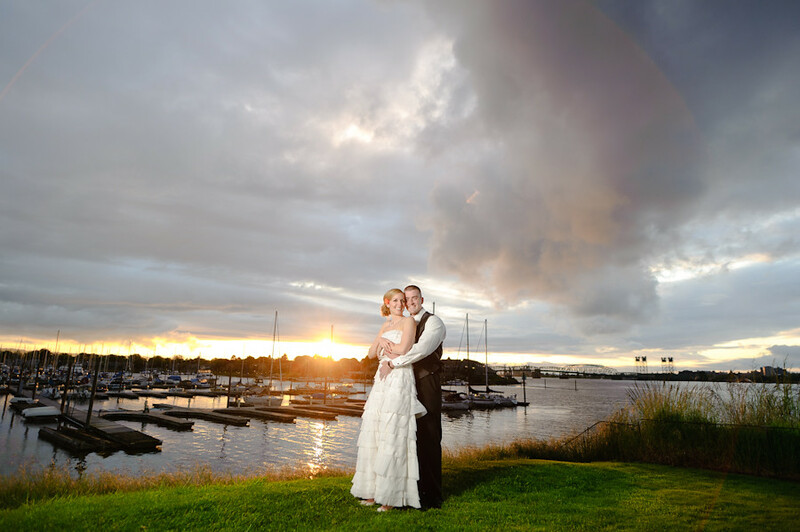 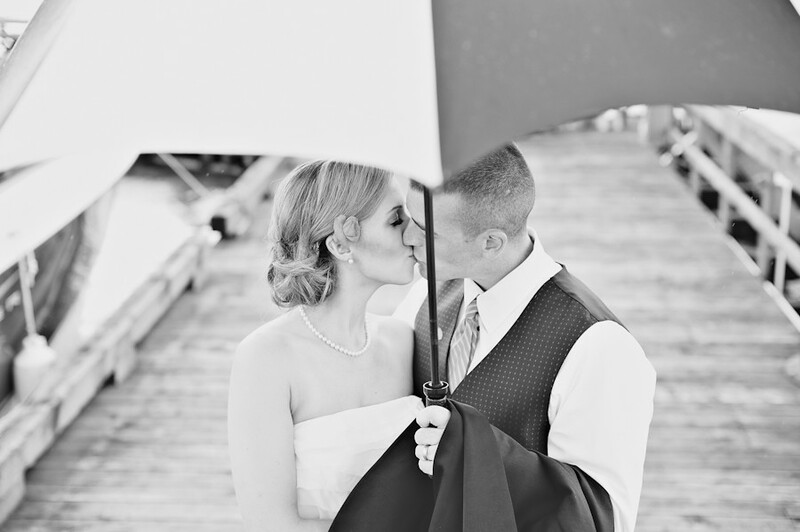 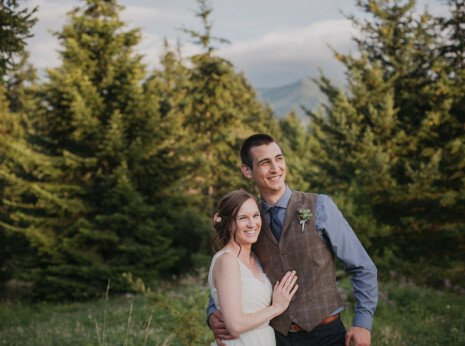 The sparse drops of rain were accompanied by some beautiful light, and we are so glad this couple were all for going outside and taking a quick walk around the docks after the ceremony. 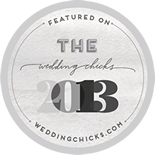 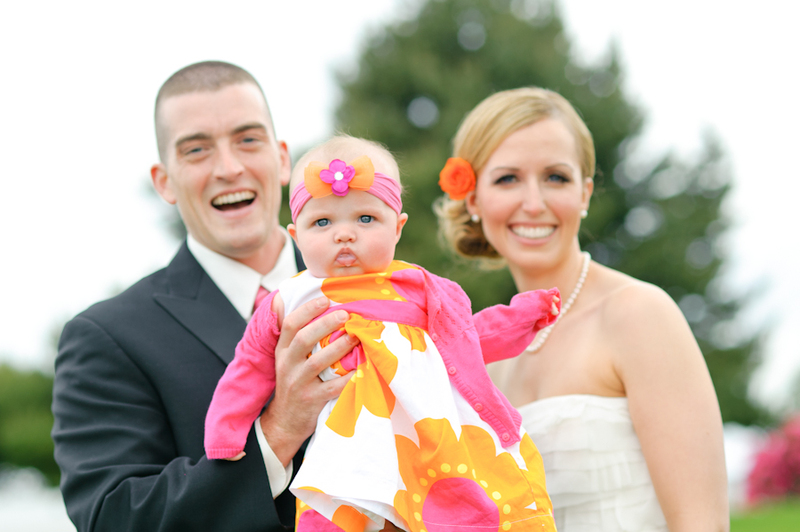 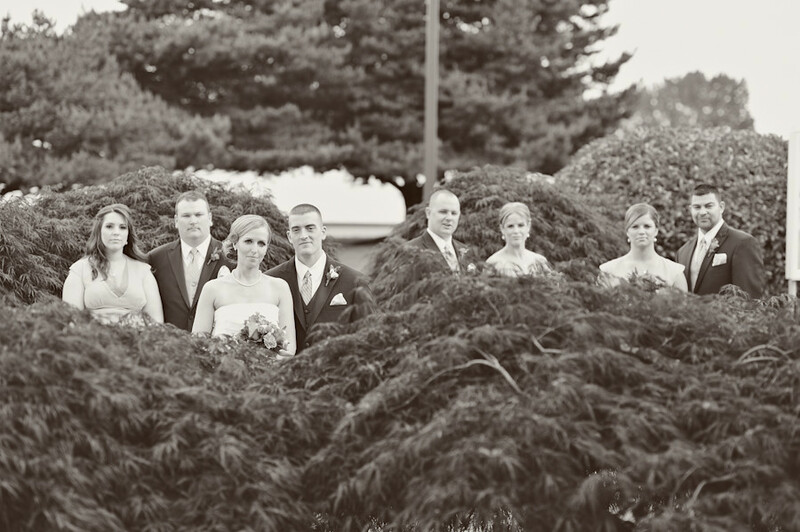 We photographed Kristin’s cousin’s wedding a few years ago, and were reminded just how well this family celebrates! 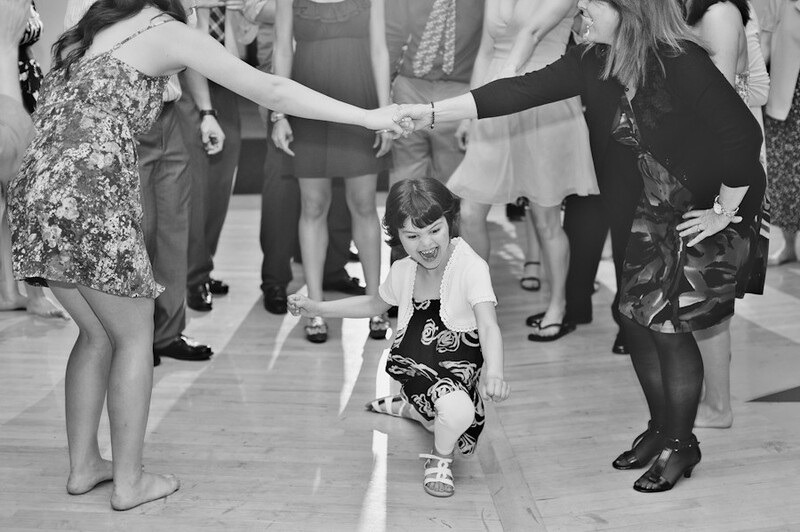 They danced the night away with every generation taking part in the limbo that spontaneously erupted on the dance-floor at the end of the evening.